Audioboom / Mudhoney's Mark Arm talks about the band's necessarily angry new Sub Pop album, Digital Garbage! 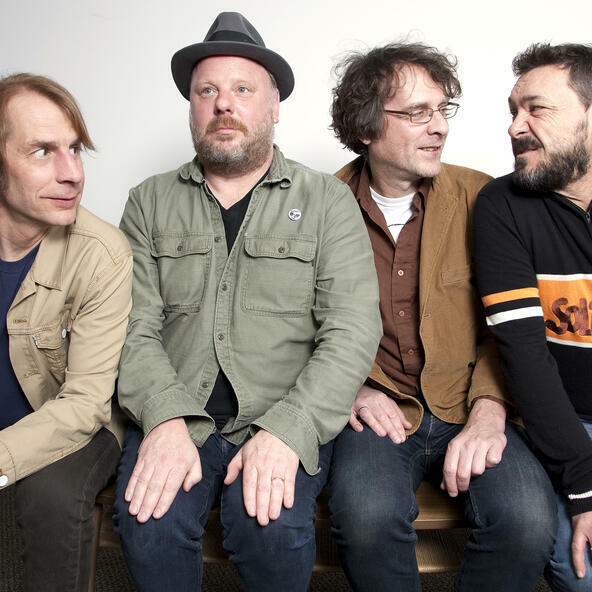 Mudhoney's Mark Arm talks about the band's furious, super-charged new Sub Pop album, 'Digital Garbage,' protest music, news media, social media, anxiety, conspiracy theories, religious indoctrination, mass extinction, and more! Supported by Pizza Trokadero, the Bookshelf, Planet Bean Coffee, Planet of Sound, and Grandad's Donuts.